As an intern with the City of Shelbyville’s Planning Department, Weston is charged with assisting the Planning Department in their daily operations, learning the multi-faceted efforts of the Planning Department, and assisting the Department in implementing the community’s vision established in the City of Shelbyville’s Comprehensive Plan. A 2016 graduate of the University of Michigan School of Literature Science and Arts, Weston received his bachelor’s degree in Political Science and was inducted into the national honor fraternity – Phi Sigma Alpha. Weston is currently a law student at the Indiana University Robert H. McKinney School of Law where he is participating in the MPA/JD dual degree program and was inducted into the international legal honor society – Phi Delta Phi. Before beginning law school, Weston completed all requirements for the Master of Public Affairs program at the IUPUI School of Public and Environmental Affairs. 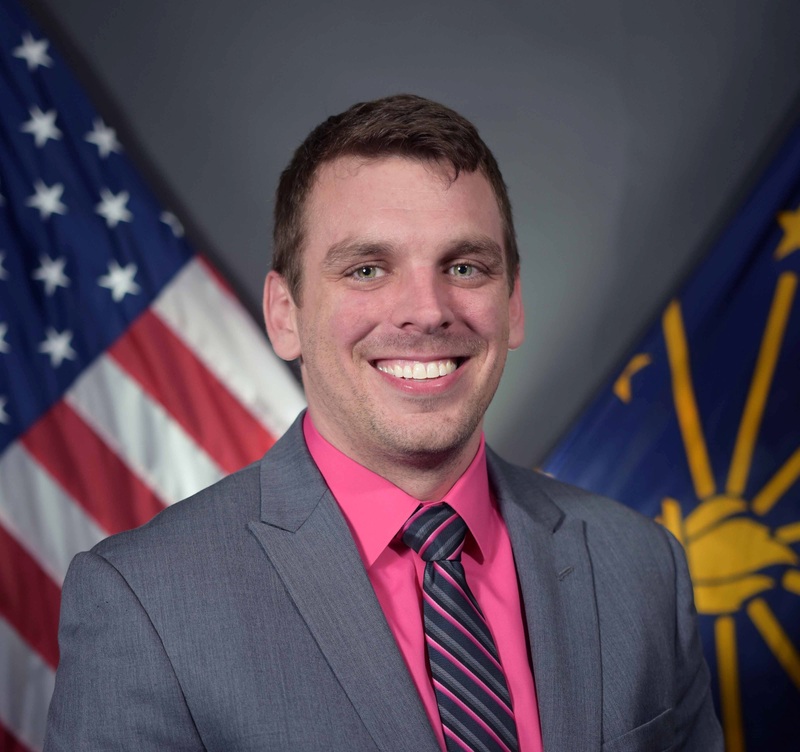 Prior to interning for the City of Shelbyville, Weston interned for the United States House of Representatives, the Office of the Indiana Attorney General, and consulted for the City of Carmel, Indiana. Prior to attending the University of Michigan, Weston worked as a contractor for the Department of Defense where he instructed service-members in the operation of unmanned aircraft. In that capacity, he was deployed to Afghanistan on three occasions. While deployed to Afghanistan in 2012, Weston completed his associate degree in General Studies. Weston is also a veteran of the United States Marine Corps. While in the Marine Corps, he was deployed to Iraq on two occasions. In 2010, he was honorably discharged after earning the Navy and Marine Corps Achievement Medal and a Certificate of Commendation.